NEW! 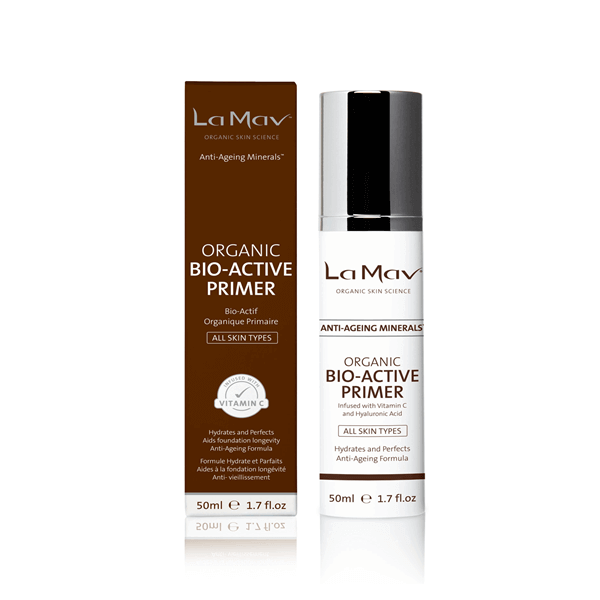 La Mav Organic Bio-Active Primer (50ml) is lightweight formula primer infused with Vitamin C and Rosehip Oil for a smooth makeup base with anti-ageing results! 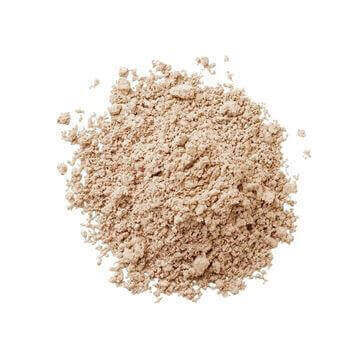 Using OFC certified ingredients, this primer helps lock in moisture while creating an even, hydrated base for your foundation application. Vitamin E and CoEnzyme Q10 act as powerful antioxidants to help boost skin cellular repair and prevent premature ageing. Hyaluronic acid visibly transforms skin texture to appear plumper and softer, while aiding a smooth canvas for your makeup application. 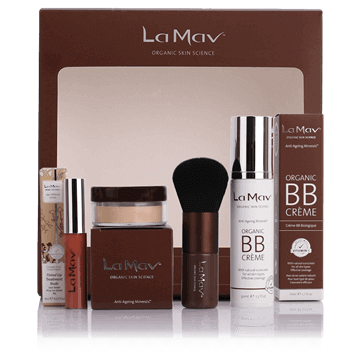 Provides a perfect hydrated skin base for foundation application while improving the staying power of your make-up. 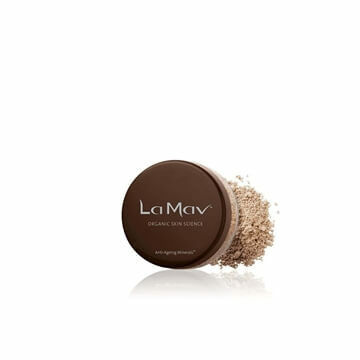 Provides 24 hour moisturisation to enhance a radiant glow. 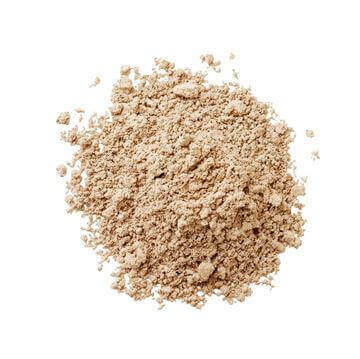 Active ingredients promote cell renewal and helps improve skin elasticity. 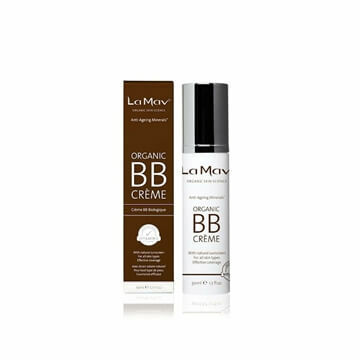 Directions: Apply one to two pumps of La Mav Organic Primer to cleansed face, neck and décolletage. Gently massage until absorbed. Wait for few minutes before applying the make-up. 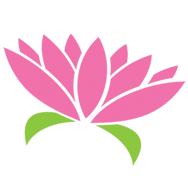 *Aloe Barbadensis (Aloe Vera) Leaf Juice, *Macadamia Integrifolia (Macadamia) Seed Oil, *Butyrospermum Parkii (Shea) Butter, Cetearyl Olivate, Sorbitan Olivate, *Theobroma Cacao (Cocoa) Seed Butter, *Persea Gratissima (Avocado) Oil, Cetearyl Alcohol, Glyceryl Stearate Citrate, Sodium Stearoyl Lactylate, Glyceryl Caprylate, *Glycerin, Cetearyl Glucoside, Tocopherol, *Argania Spinosa (Argan) Kernel Oil, *Rosa Eglentaria (Rosehip) Seed Oil Sodium Anisate, Sodium Hyaluronate, Glycine Soja (Soyabean) Oil, Ubiquinone, Ascorbic acid, Glycyrrhiza Glabra (Licorice) Root Extract.